March 27, 2010 April 25, 2018 Greyhawk GrognardUncategorizedfandom, Star Trek4 Comments on Happy Birthday! Happy Birthday to Leonard Nimoy. 79 years old today and a huge part of my childhood. 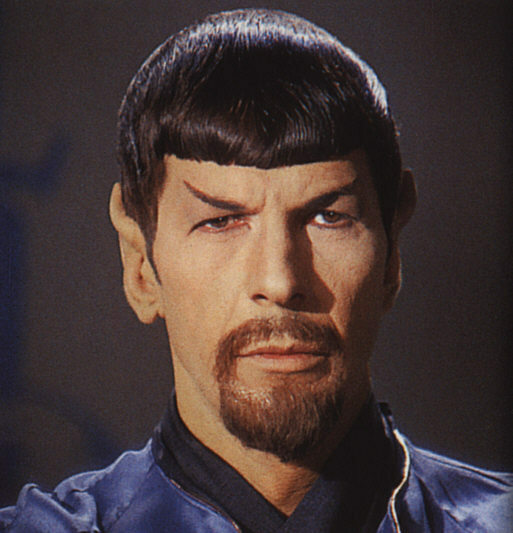 So why did you choose the picture of Mirror Spock instead of normal Spock?